Yogahari Healing is a registered NDIS provider and is approved for providing individual counselling to participants and carers under the support category “Therapeutic Supports”. 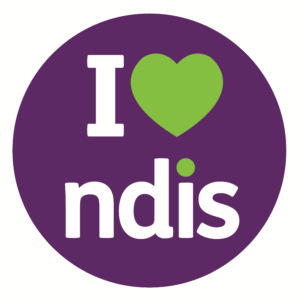 If you are an NDIS participants please contact me directly as I am able to provide a FREE 30 minute consultation about your support needs. I have experience working with people experiencing mental health issues such as depression, anxiety and complex trauma as well as with carers. 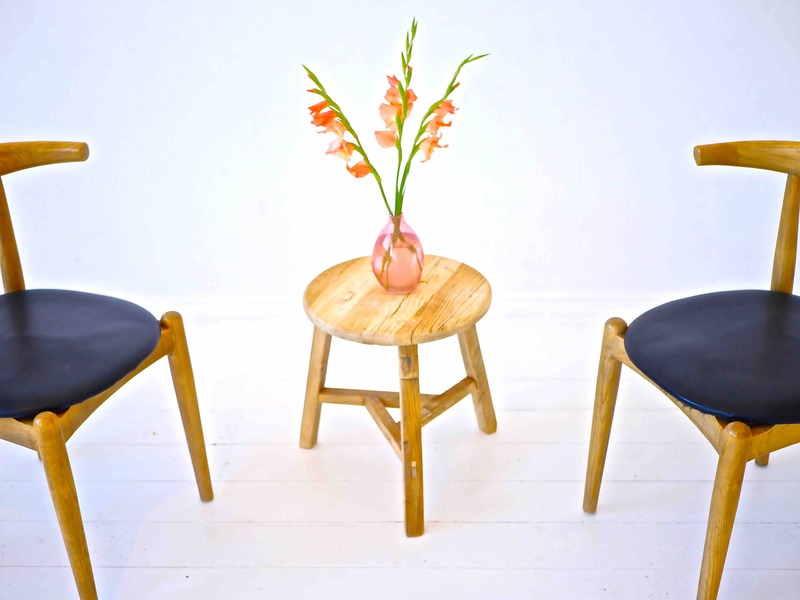 If you would like to find out more about my counselling approach please visit here. The National Disability Insurance Scheme (NDIS) is the new way that the Australian Government is providing support to hundreds of thousands of Australians with a significant or permanent disability, their families and carers. People who fit the eligibility criteria are referred to as participants and to find out more about the eligibility criteria, visit here. The scheme is an innovative way of providing more choice and flexibility through individualised and personalised funding and resources. The NDIS is being introduced by regions in Victoria and in other parts of the country. If you are in metropolitan Melbourne and would like to know which areas the NDIS is available, visit here and for regional Victoria, visit here.